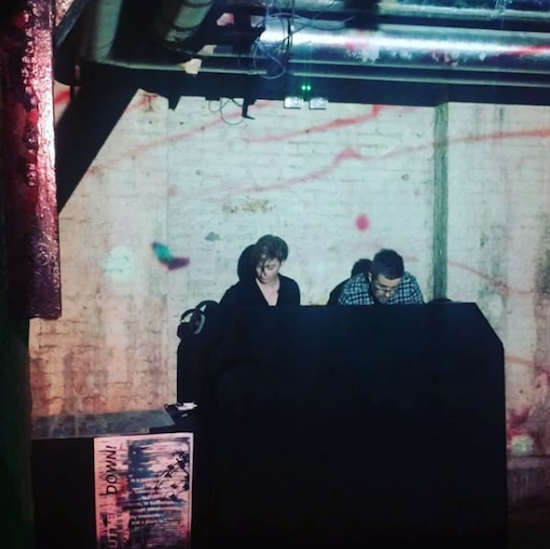 Shutters Down is the experimental club night run in Manchester and London by Lonelady, with the last instalment being held in The Deadhouse crypt space under Somerset House on February 25. Supporting the end of night Lonelady DJ set and a eviscerating live set by Vanishing was tQ editor John Doran who played a 75 minute warm-up DJ set of Euro coldwave, proto-acid new beat, moody cheer up goff techno, post punk and white-out noise rock. You can hear this 'bleakrave' mix above and the track list is below. Watch this space for a big Lonelady announcement coming soon.